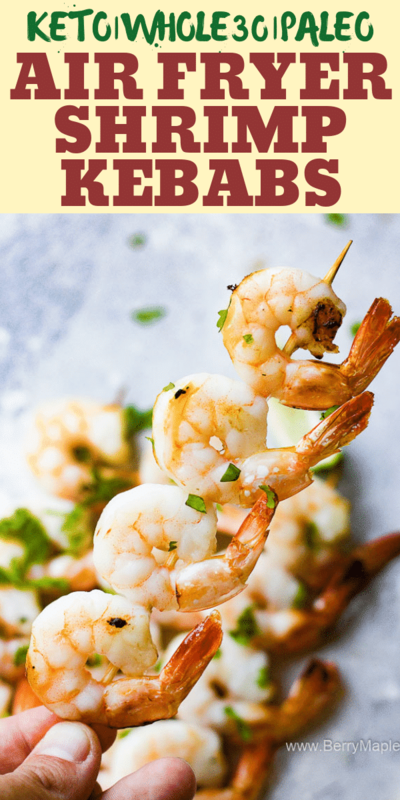 Flavorful easy Air Fryer shrimp skewers kebabs with lime and garlic. Zero points weight watchers too! Low carb, Paleo, Whole30 and Keto friendly! Air fryer is an amazing kitchen tool to make oil free healthy dishes, that kids and adults love that much. My kids favorite seafood is shrimp! 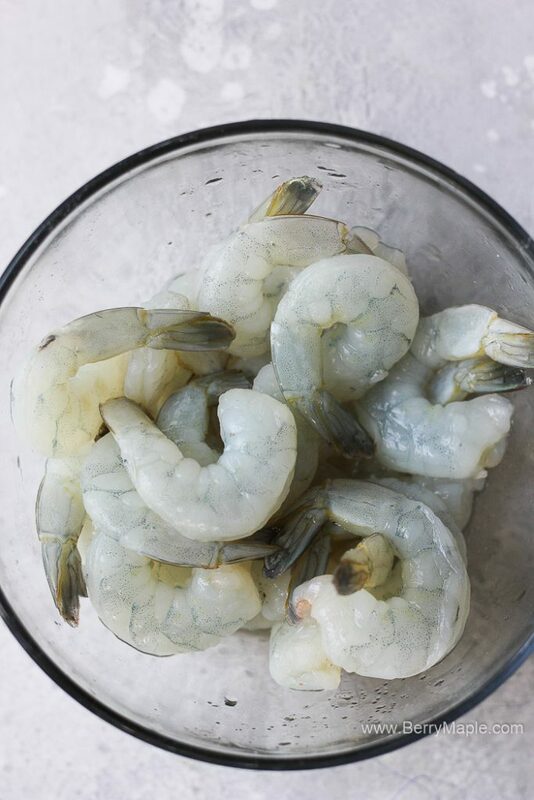 For this recipe i used medium size raw shrimp, that i bought frozen. I thawed shrimp overnight in the fridge, but you can easily just leave it outside for about an hour. The marinade is very easy but very delicious. Juice fresh lime– roll it on the table for a few seconds before squeezing, it will help to get more juice out. And minced garlic and mix well. 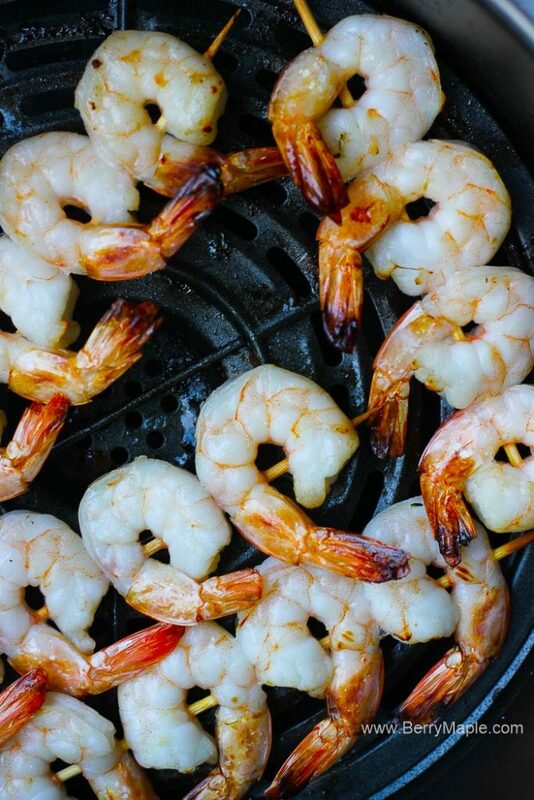 The shrimp is best cooked in the air fryer for no more then 7-8 minutes, otherwise it can get rubbery and dry. To make sure your skewers fit in the air fryer, measure them. My Air Fryer can easily fit 5 full 6 inch shrimp skewers. Don’t forget to soak wooden skewers in the water for 20 minutes! Once the shrimp is cooked, you can serve it right on the skewers. 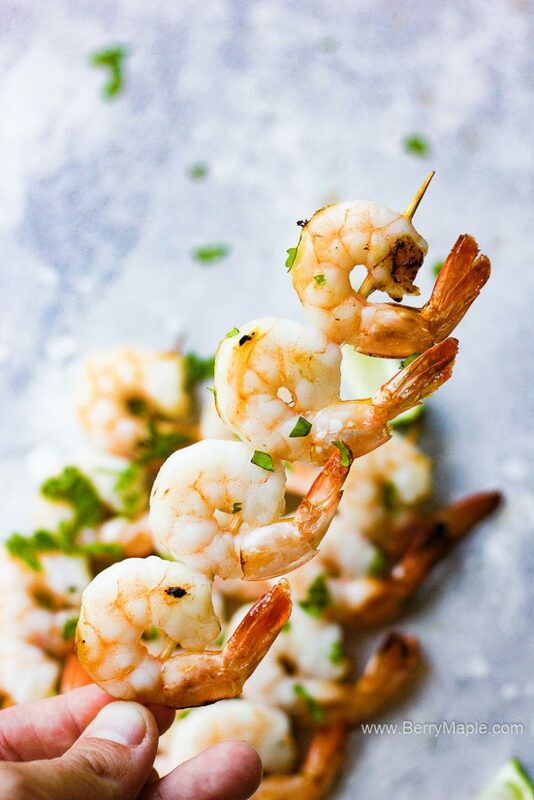 This shrimp skewers (kabobs) are Weight watchers friendly! KETO, PALEO and WHOLE30 ! 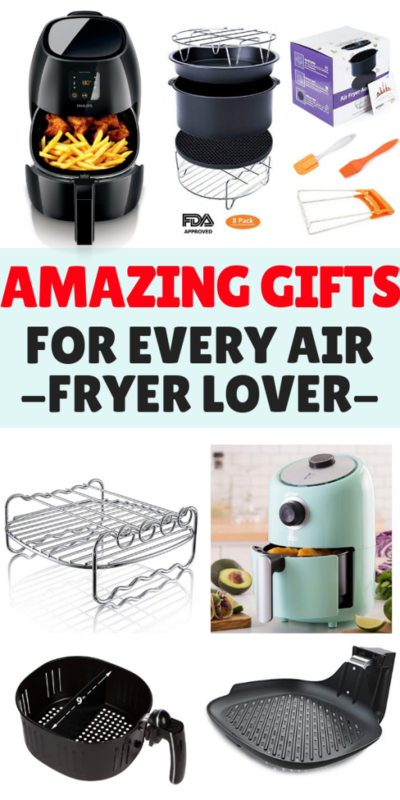 Check out this list of Must Have Air Fryer Accessories! 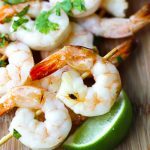 Flavorful easy Air Fryer shrimp skewers with lime and garlic. Zero points weight watchers too! Low carb, Paleo, Whole30 and Keto friendly! 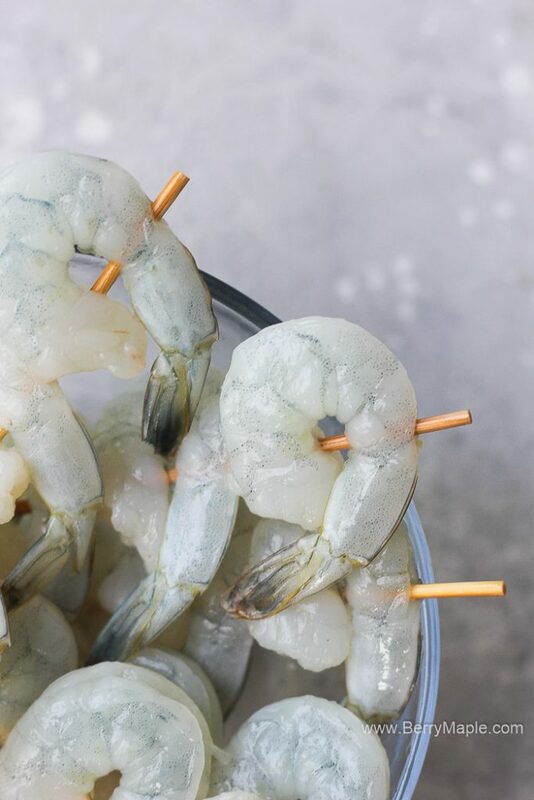 Thaw shrimp if frozen. Preheat the Air fryer to 350F. 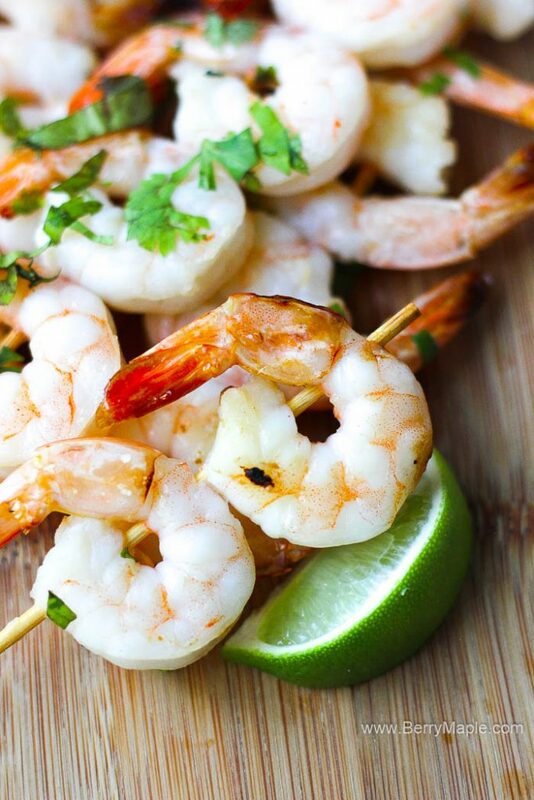 Mix shrimp with juiced lime and minced garlic. Add salt and pepper. Put shrimp on each skewer( i was able to put 5 on each). Place in the air fryer for 8 minutes, flip half way through. Serve with chopped cilantro on top and your favorite dip. 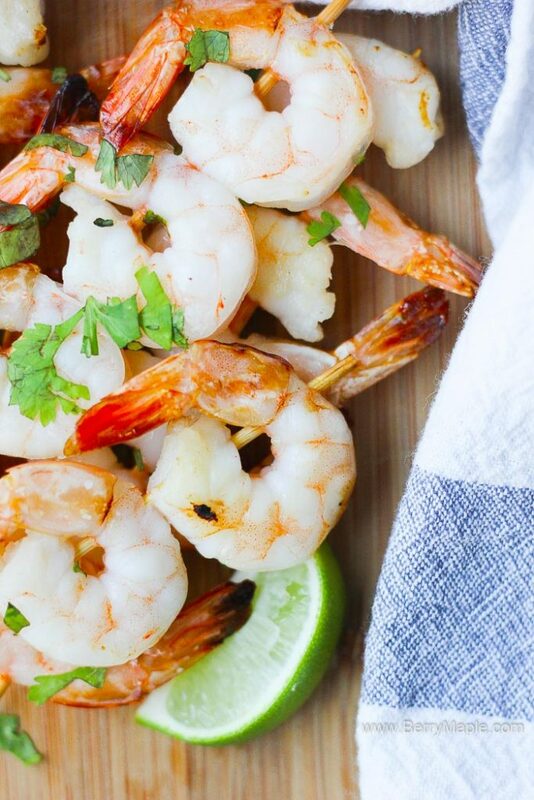 I loved the simple lime and garlic combo on these shrimp! Thanks so much for this recipe, this was a huge hit with my family! I think you’ve sold me on the air fryer. I keep thinking about getting one and now the deal is sealed. These look great!